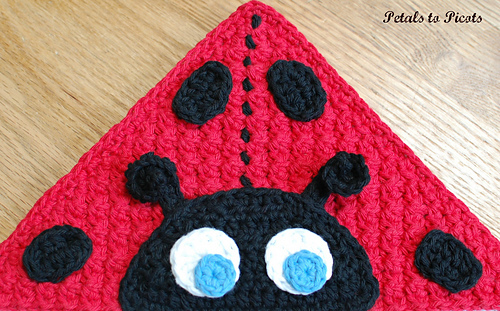 This ladybug hooded towel is not only cute and cuddly but oh so functional as well!! 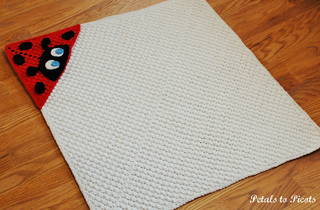 When worked in cotton yarn this textured stitch makes for a super absorbent towel that is sure to become any mom’s favorite towel. Perfect gift idea for a baby shower or any new mom. 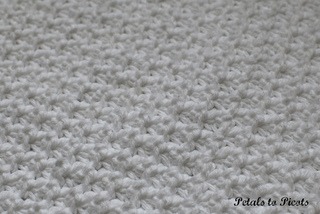 The easy-to-follow pattern includes stitch counts at the end of each row/round and full color photos for ease of use. 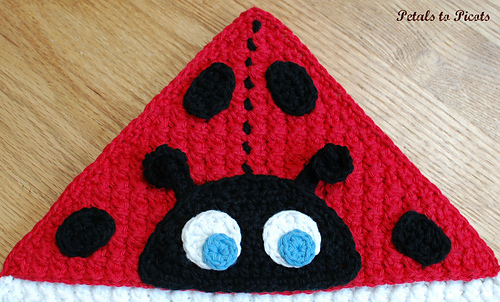 Written in American English according to Yarn Council standards and guidelines. “Adorable! 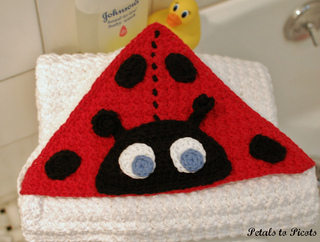 Very well written pattern.” ~Betsy G.